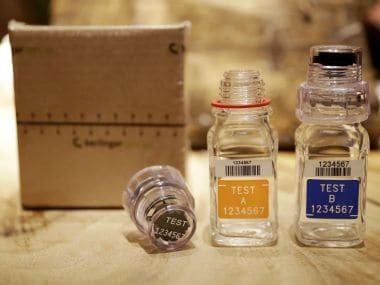 Paris: Russia was warned by WADA on Sunday that it must "publically accept" the McLaren report on state-sponsored doping in the country as officials prepared to visit Moscow to audit anti-doping progress. The McLaren report, released in 2015, alleged state-sponsored doping in Russia from 2011 to 2015. The investigation said the cheating peaked at the 2014 Winter Olympics in the Black Sea resort of Sochi where Russian secret agents engineered an elaborate system of state-backed doping. 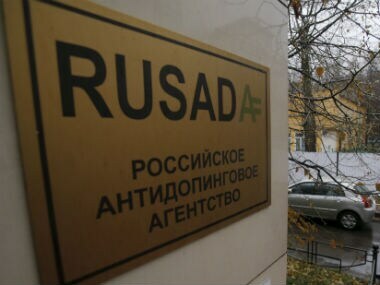 Russia's own anti-doping body RUSADA was declared "non-compliant" while the country's track and field team was banned from the 2016 Rio Summer Olympics. — That the responsible authorities for anti-doping in Russia must publically accept the reported outcomes of the McLaren Investigation. 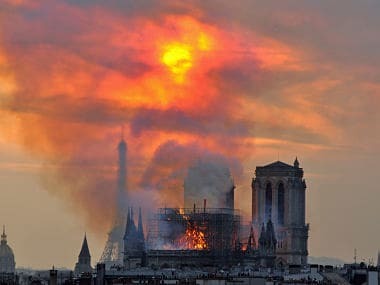 — That the Russian Government must provide access for appropriate entities to the stored urine samples in the Moscow Laboratory. These samples are sealed off due to a Federal investigation. — That WADA audits RUSADA, which will be carried out in the week of 25 September 2017. There are still questions over Russia's participation at the next Winter Olympics in PyeongChang in February, 2018. Earlier this month, during the session of the International Olympic Committee (IOC) in Lima, 17 national anti-doping agencies called for Russia to be banned from the Games, criticizing the IOC for its "wait-and-see attitude". 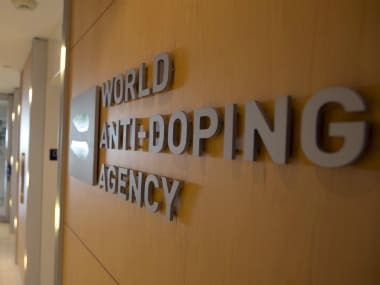 "Since November 2015, WADA and its partners have been working very hard to rebuild a credible, and sustainable, anti-doping program in Russia that will ensure the protection of clean athletes inside and outside of the country," said WADA director general Olivier Niggli. 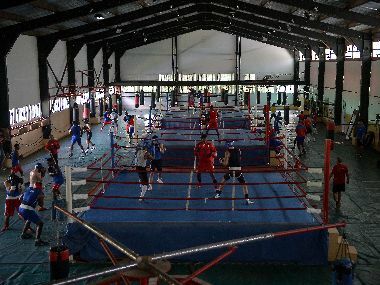 "In parallel, since the independent McLaren Investigation report came out in December 2016 — which re-confirmed institutionalized manipulation of the doping control process in Russia and identified the athletes that may have benefited — WADA has been supporting and monitoring International Federations (IFs), and other impacted organizations, as much as possible as it relates to whether or not they can assert anti-doping rule violations (ADRVs) against athletes identified," he continued. "We are unwavering in pursuing completion of the Roadmap (to code complaince)."